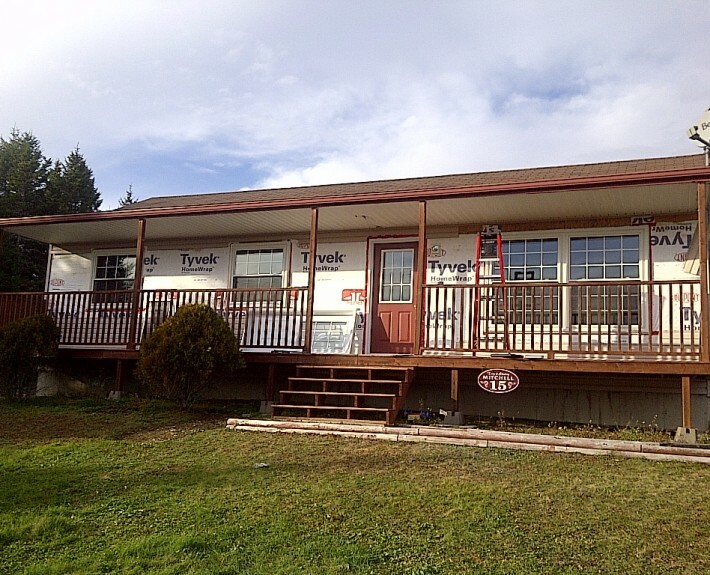 Time for a complete exterior overhaul of this property. 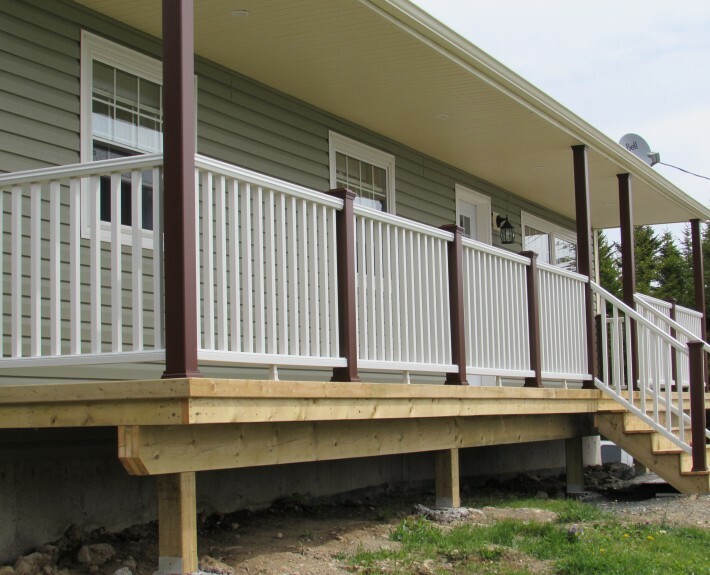 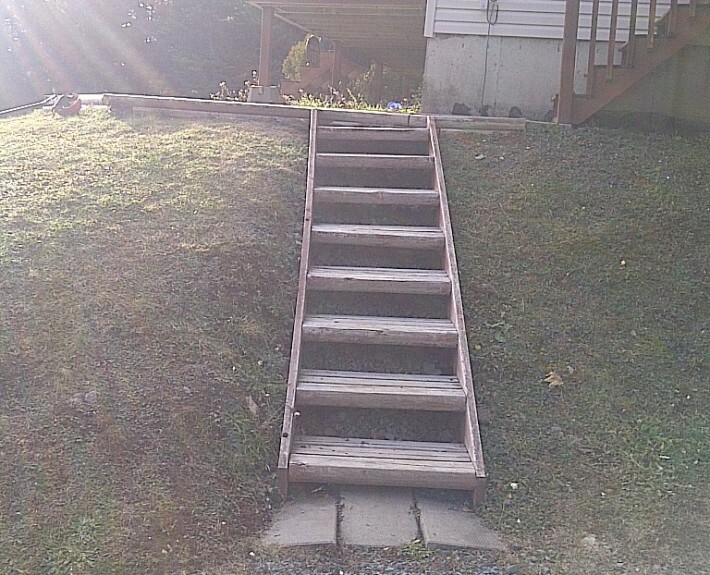 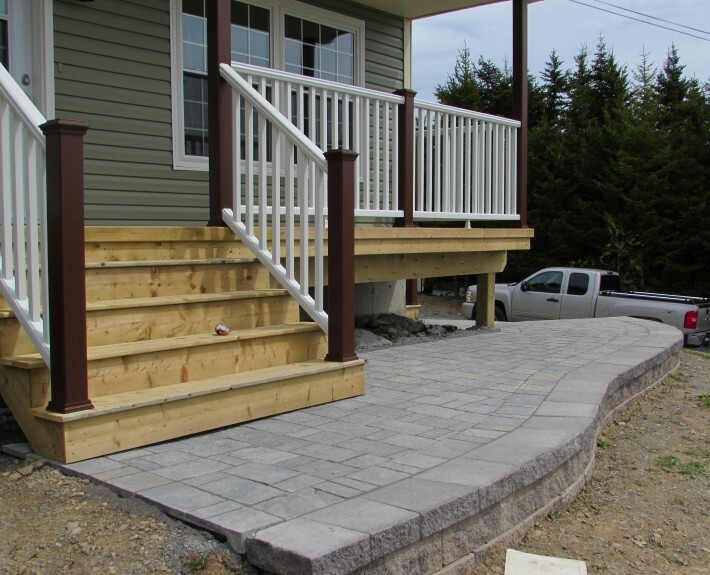 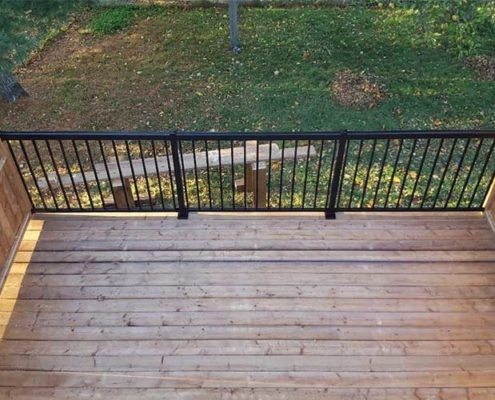 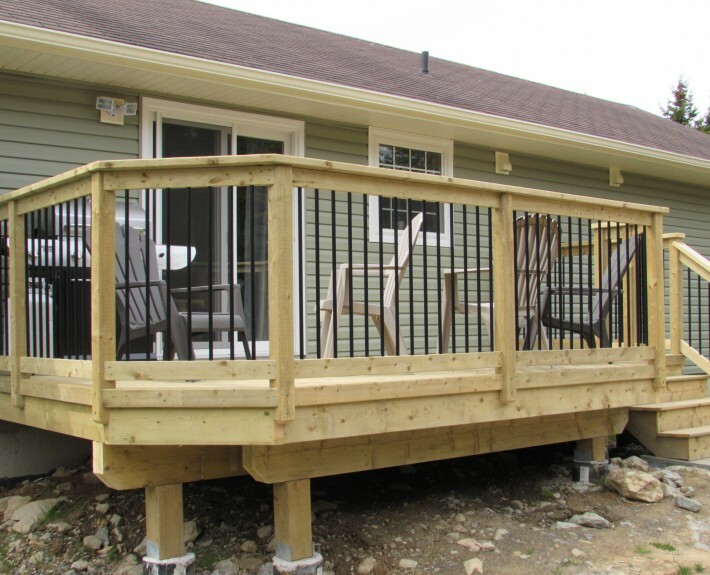 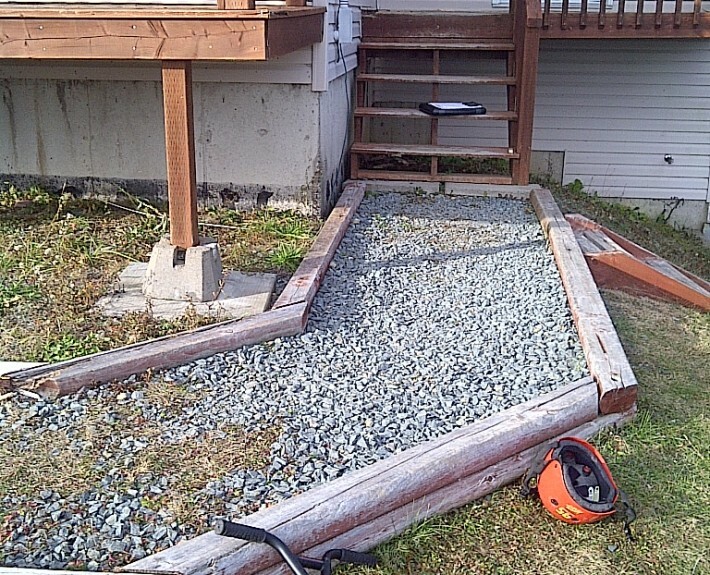 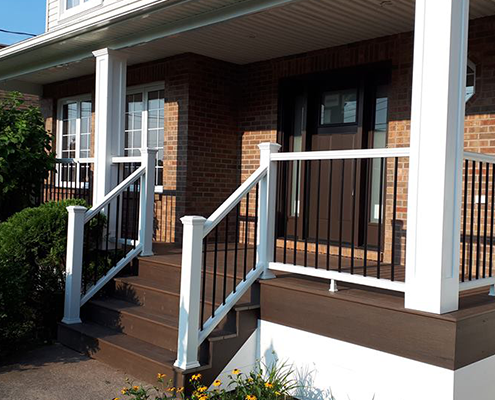 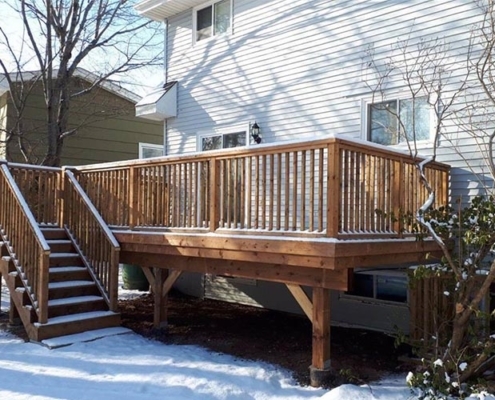 This project was a combination of three pressure treated decks, Trex composite railing for the front and side decks, custom designed stone steps and walkway. 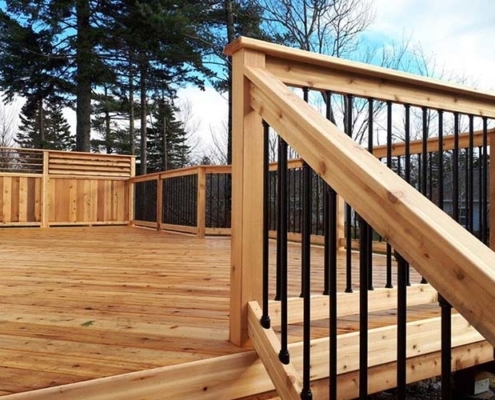 From the plain and simple to outstanding outdoor living.